Whatever happened to the good old days — when we would rush to Blockbuster for the newest release, where we’d run into some movie geek who convinced us to rent something we would never look at otherwise but would end up loving anyway? Netflix, Comcast On Demand, Channel 131: That’s what happened. I am a Netflix member, Comcast On Demand viewer and ch131.com user, but I miss video store trips. Major video stores seem to be suffering from the convenience of having a film delivered to movie watchers’ door, but when renters aren’t sure what movies they want to see, the experience browsing a category on the Internet is not the same as the one a renter gets wandering a video store’s aisles. Tristan Video’s staff says because of the lag time and the lack of intimacy of clicking through pages, such technology-inclined outlets will not hurt the store in the long run. “Netflix has been around longer than this store has even been open,” said Tristan English, owner of Tristan Video, located at 1936 Liacouras Walk. With regard to companies like Netflix hurting store sales, English said “they could be, but that’s not for awhile. “We’re still around and we’re going to stay around,” he added. In the fourth quarter of 2009, Netflix’s net profit margin was up 7.12 percent while Blockbuster Video, which refinanced last September, was down 8.34 percent. Blockbuster was forced to close roughly 960 of its retail locations’ doors in mid-September and is currently revamping the image of the company’s remaining stores. Although membership to Netflix is growing, it is not the most convenient way to rent videos. As for movie-viewers using Comcast On Demand, Tristan Video is not concerned. It’s much more expensive to rent movies using On Demand unless you have a package which includes unlimited on-demand access for a specific channel. 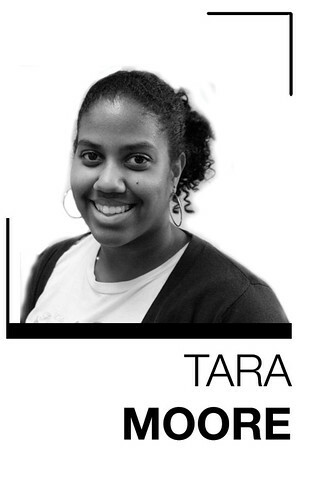 Tara Moore can be reached at tara.moore@temple.edu. Don’t forget the very large video collection in Paley Library (ground floor, Media Services Desk). They’ve got tons of DVDs of all sorts (tv, foreign, classic, blockbusters, documentaries) and it’s all free to Temple students, staff, and faculty.